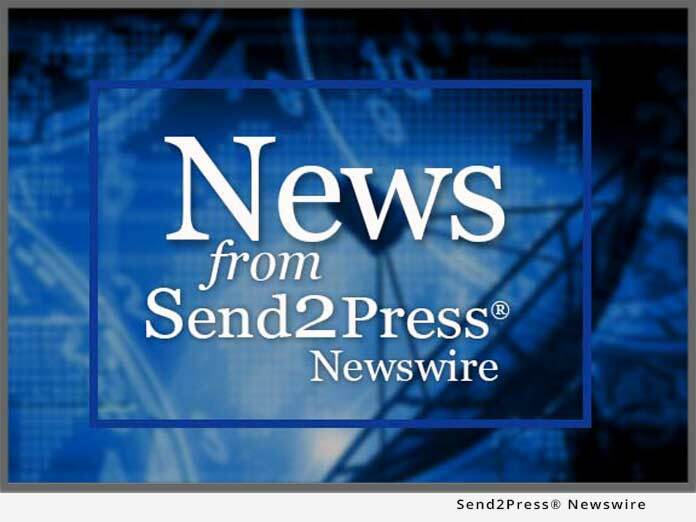 BURBANK, CA – July 25 (SEND2PRESS NEWSWIRE) — Growing consumer acceptance for the purchase of video and audio entertainment via the Internet has content providers quickly expanding their lines of downloadable digital media. “As a result of the surge in PC and personal player devices for mobile on-demand video, the need for QA testing of these new delivery devices and their content has also significantly increased,” commented Lauren Evers, President of Intellikey Labs, a premier digital media testing lab located in Burbank, California. Fast-paced expansion of the digital entertainment marketplace has spurred a race among major content providers to provide product for their online distribution deals. “At Intellikey, we have been aggressively testing Video-On-Demand (VOD), Electronic-Sell-Through (EST), and Download-To-Own (DTO) to meet the needs of our client’s production schedules and insure an error-free product for release. At the same time, we’ve also seen a rise in our testing of downloadable games and mobile phone entertainment,” stated Evers. Since 1997, Intellikey Labs has been recognized by global entertainment, media, manufacturing and software companies as the market leader in quality assurance testing for optical and audio media content. Intellikey Labs provides expertise in digital media, DVD, CD, HD-DVD and BD-DVD quality assurance content testing on a wide range of platforms including ROM, website, portable media players, consumer electronic devices, computers and hardware. Intellikey’s test labs contain an enormous base of DVD set top and computer configurations as well as a broad array of operating systems, browsers, and equipment. No other independent lab in the world has more variations available for comprehensive testing of digital and optical media content.